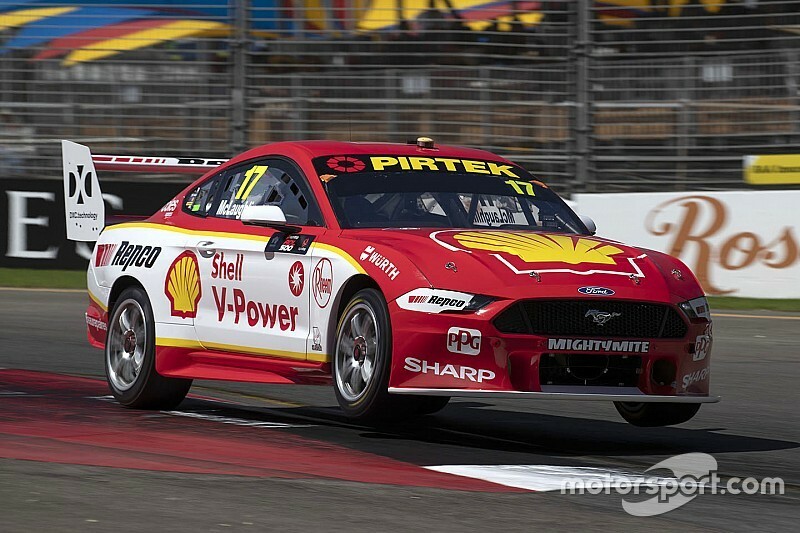 Supercars champion Scott McLaughlin held off Jamie Whincup by 0.05s to secure provisional pole for Saturday's leg of the Adelaide 500. 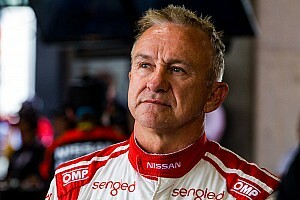 It was McLaughlin's teammate Fabian Coulthard that made a fast start to the session, becoming the first man in the 19s with a 1m19.787s on his first proper run. It only last until McLaughlin banked his first flyer, the reigning champion going quickest with a 1m19.598s. That was all it took for McLaughlin. He parked up with a couple of minutes to go confident that the early lap would be enough, which it was – by 0.05s over Jamie Whincup. “I think everyone at Ford Performance, all the Ford teams, it’s been fantastic,” said McLaughlin. 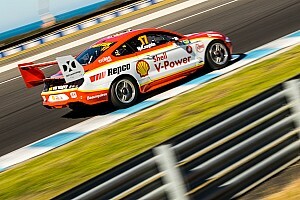 “The Shell V-Power car was great for me and Fabian, everything feels pretty good. “I need to tune up a couple of different areas, but looking forward to the Shootout tomorrow. 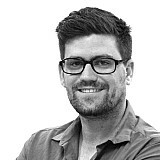 “It was a bit of a toss-up whether we go out again, but there’s always something to try. Whincup did his lap late in the session, running McLaughlin close right at the flag. Coulthard was third quickest, followed by Nick Percat and the Tickford Mustangs of Cam Waters and Will Davison. Shane van Gisbergen snuck into the Shootout with the seventh quickest time, but it was a close-run thing. 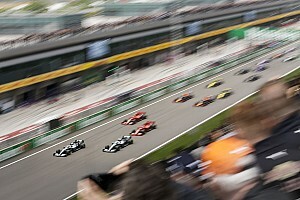 The Red Bull driver was sitting 11th as he started his final lap, and got stuck behind Simona de Silvestro, who was on her own quick lap and in no mood to move over. Rick Kelly was the sole Nissan to make the Shootout with the eighth-best time, Holden drivers David Reynolds and James Courtney rounding out those that'll take part in the single-lap dash tomorrow. 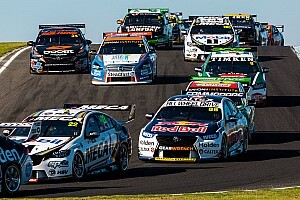 The unlucky man on the bubble was Tim Slade in 11th, while the biggest surprise was Chaz Mostert qualifying just 12th. 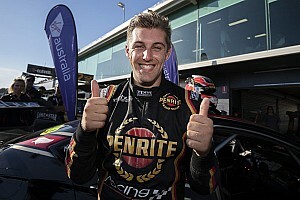 Anton De Pasquale will start the first race of the season from the very back of the grid, after firing his Erebus Holden into the Turn 8 wall on his first flying lap.